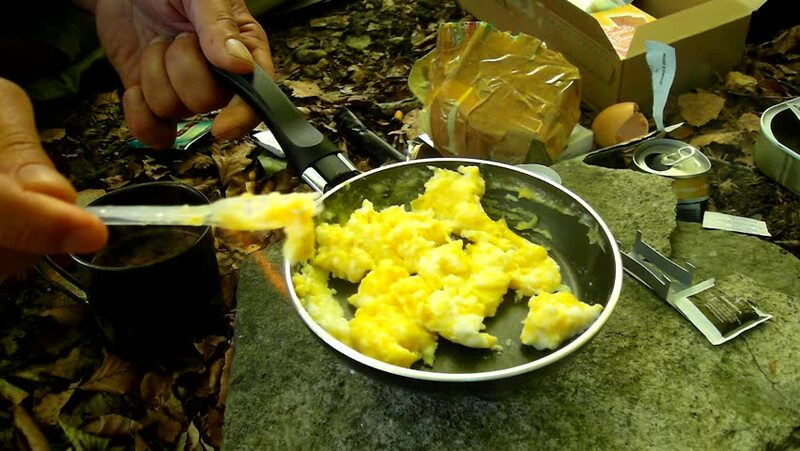 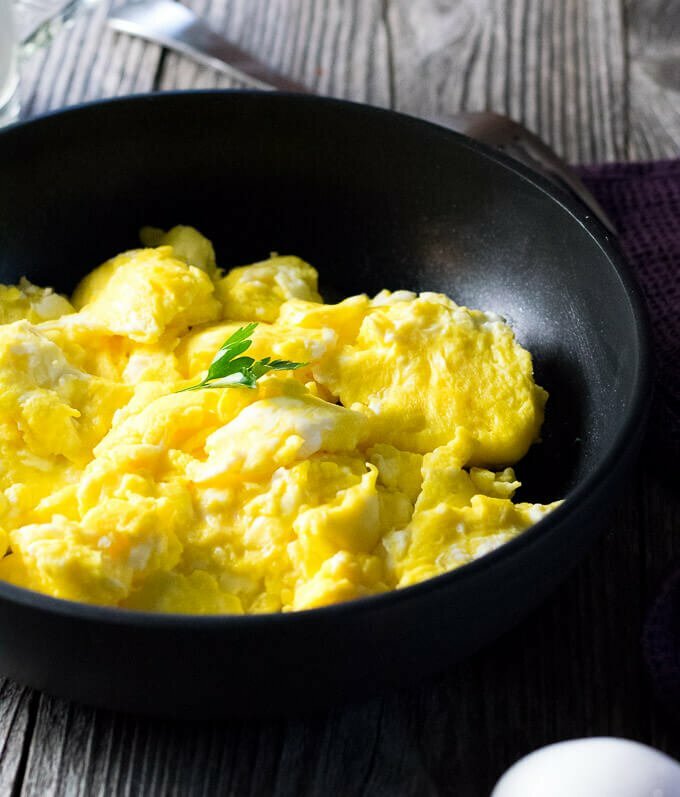 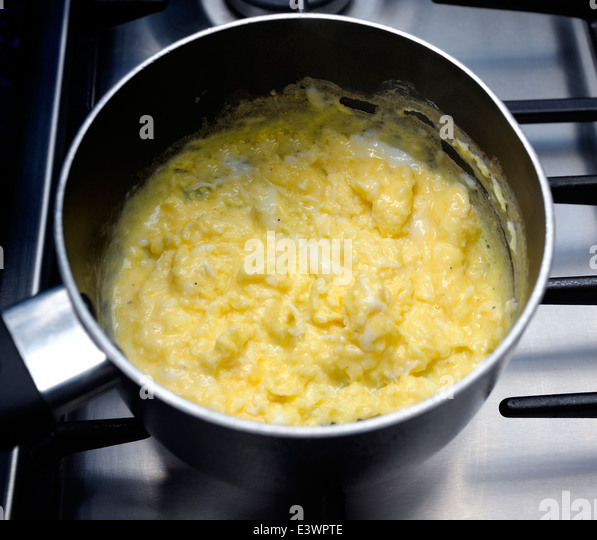 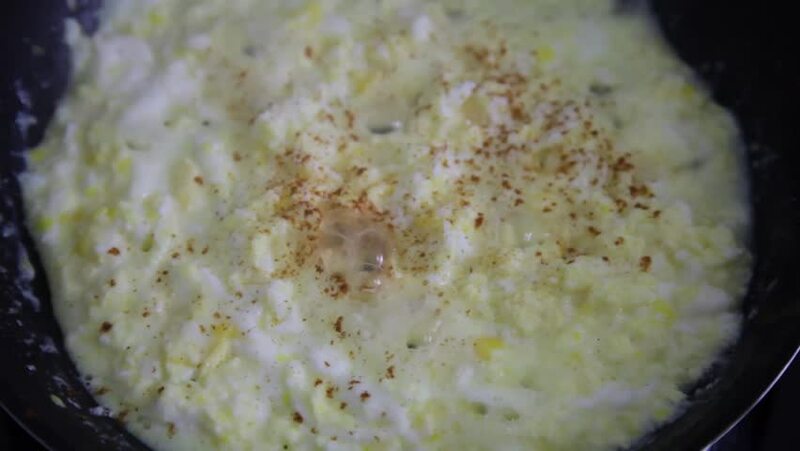 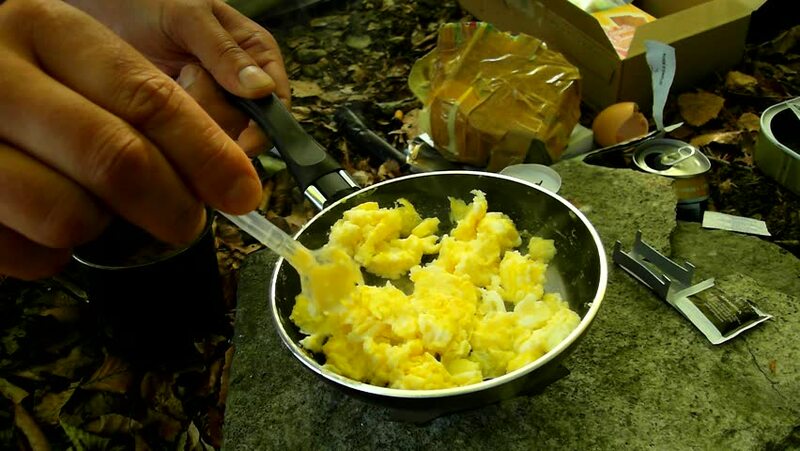 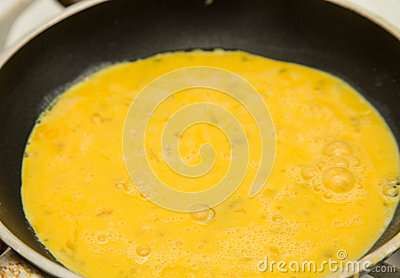 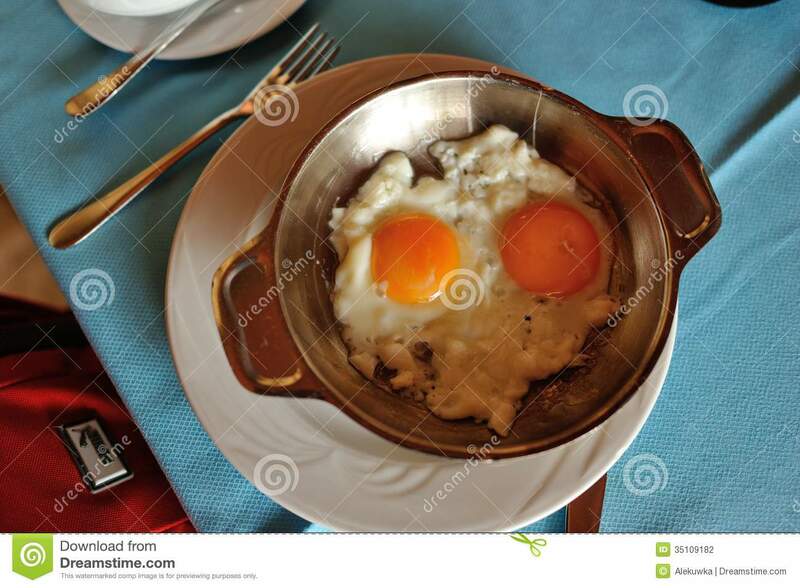 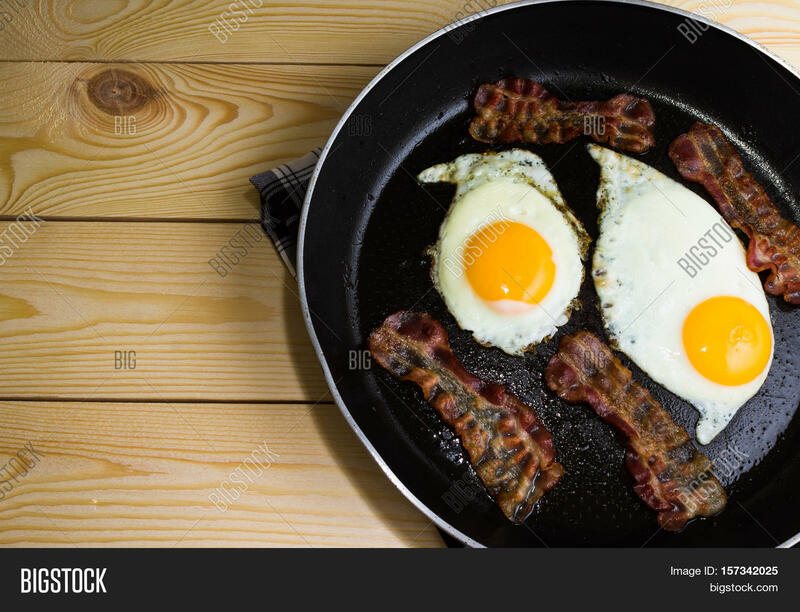 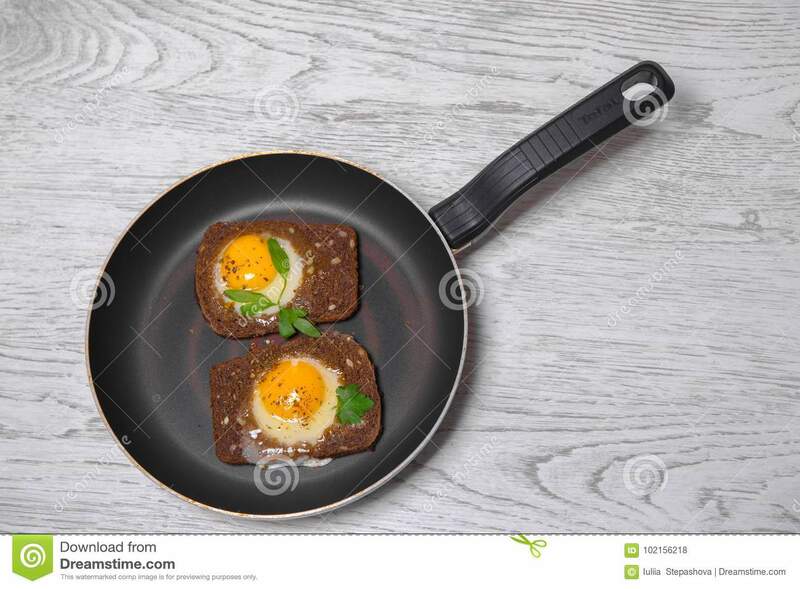 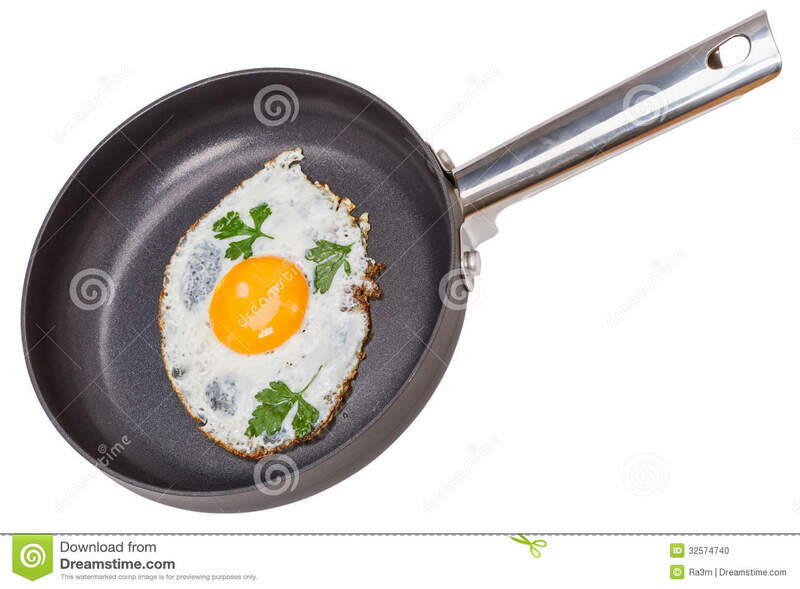 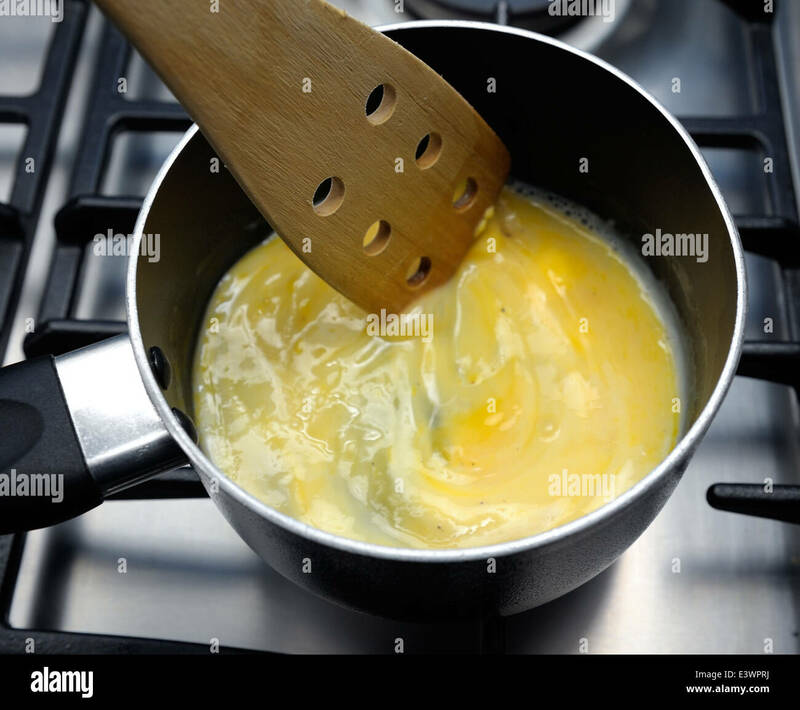 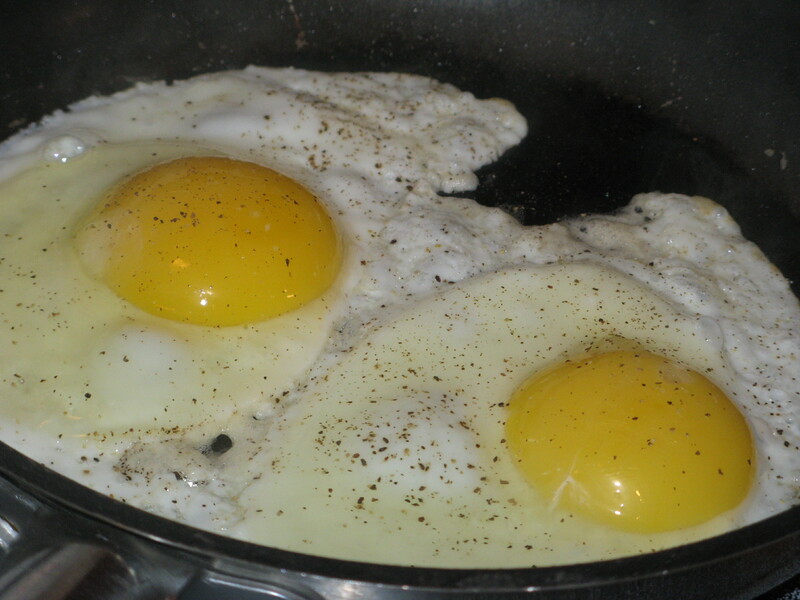 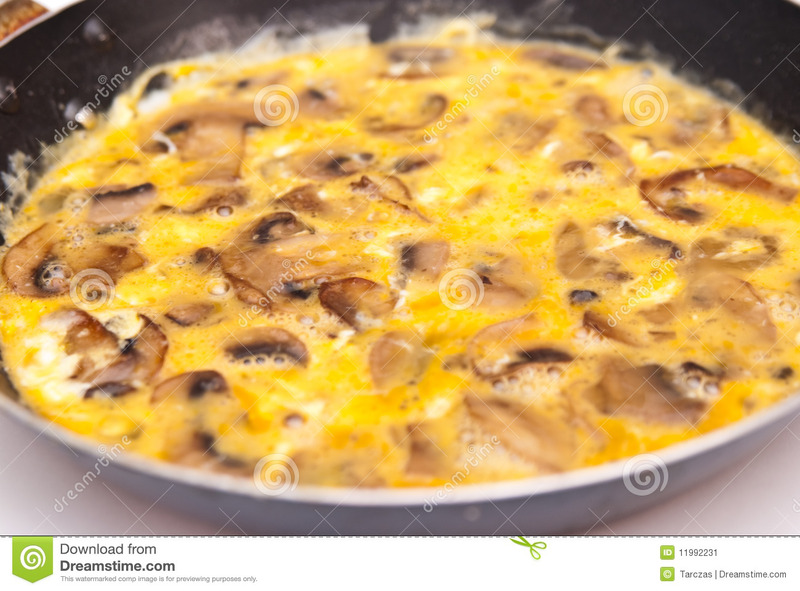 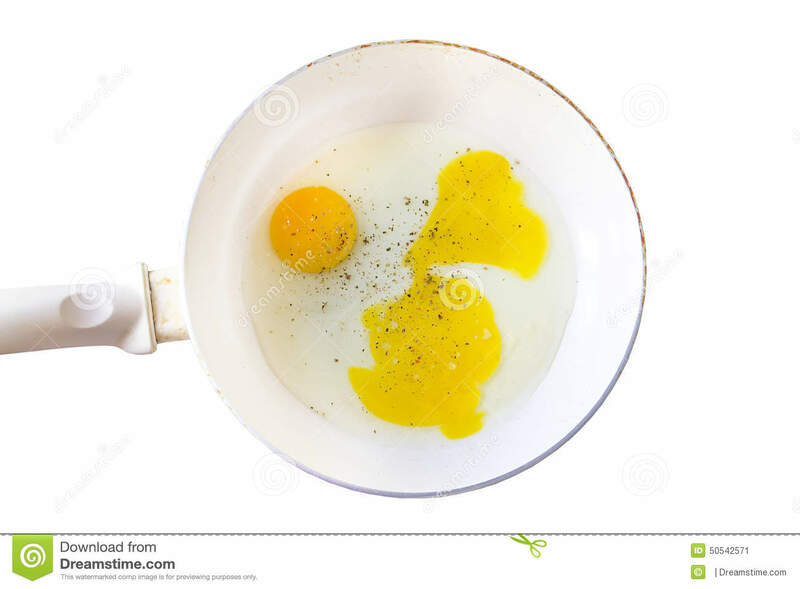 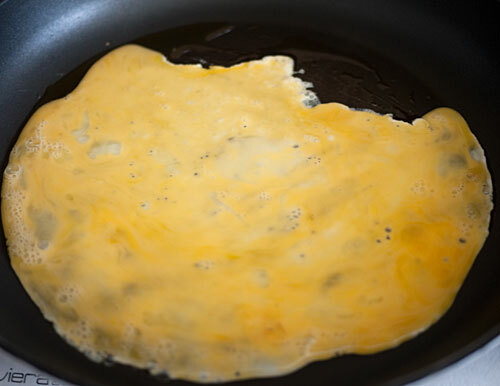 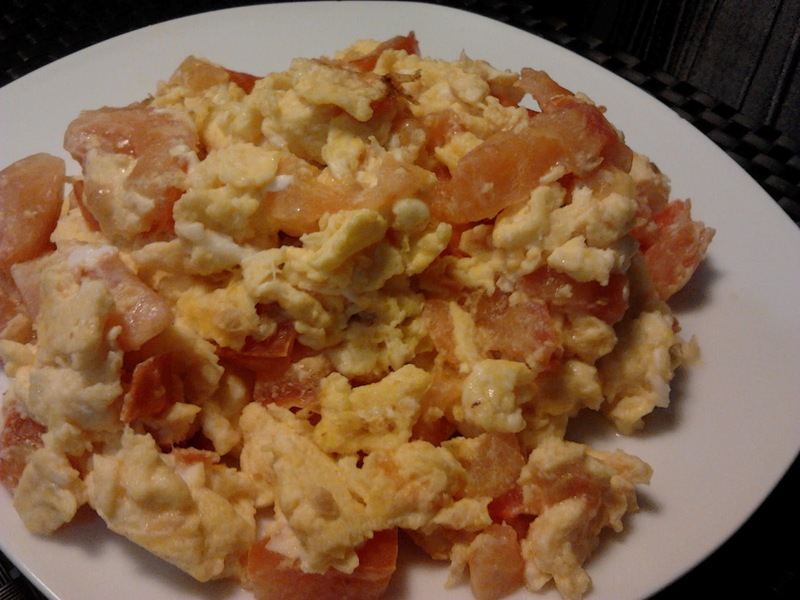 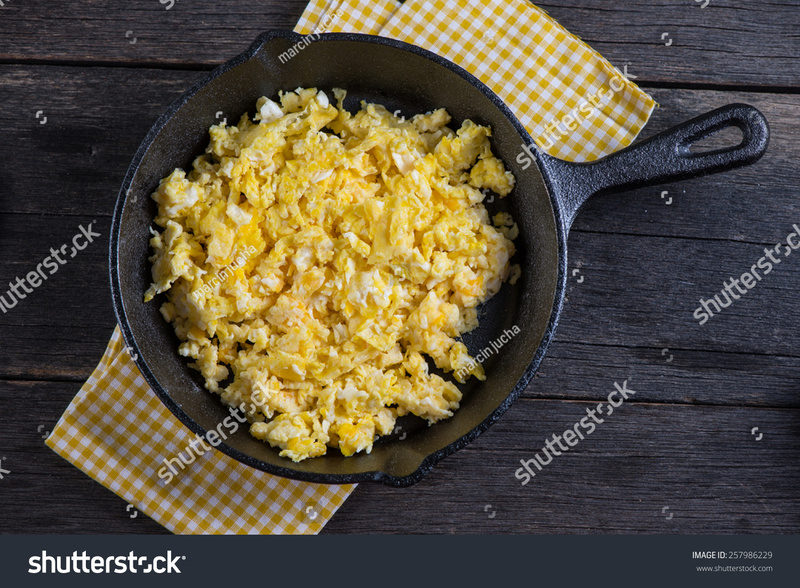 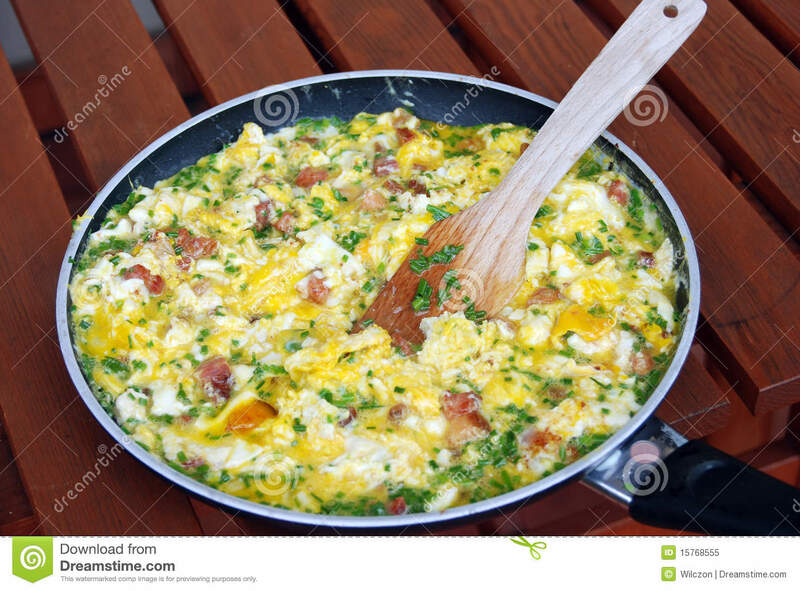 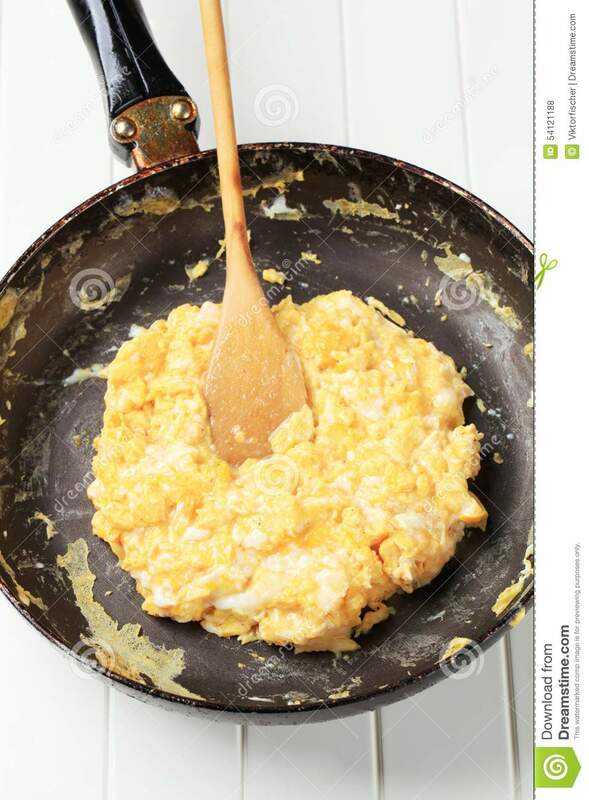 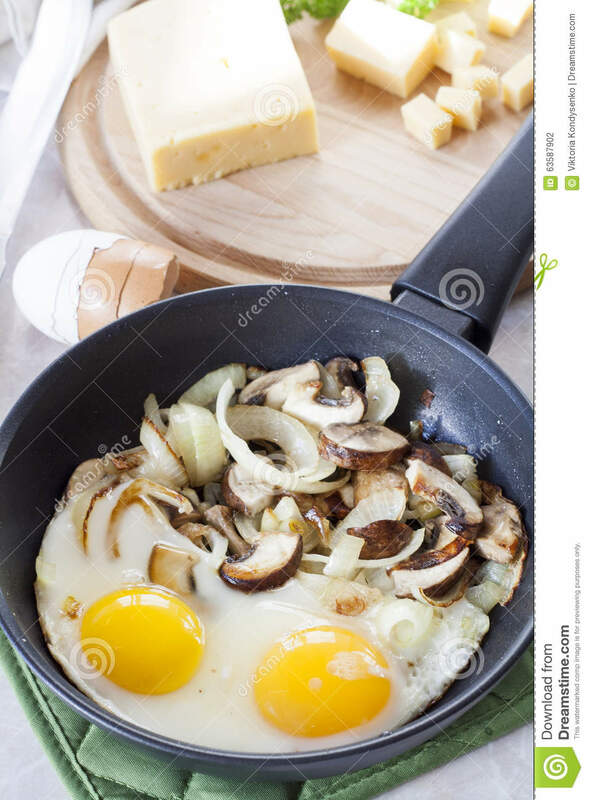 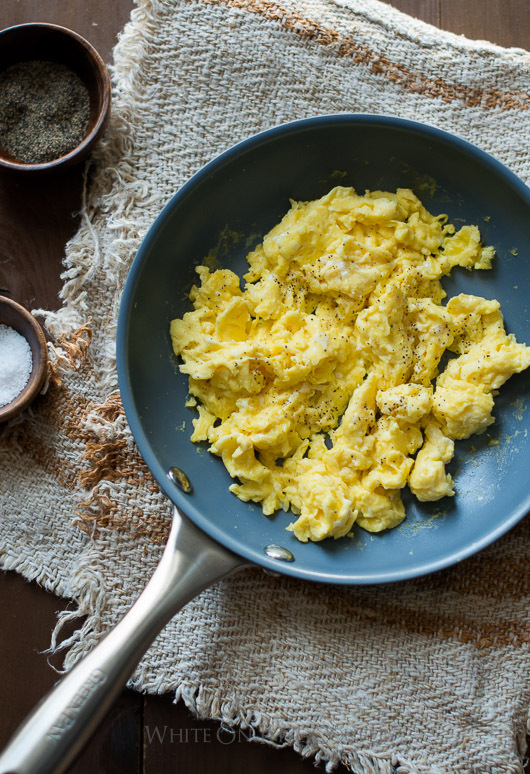 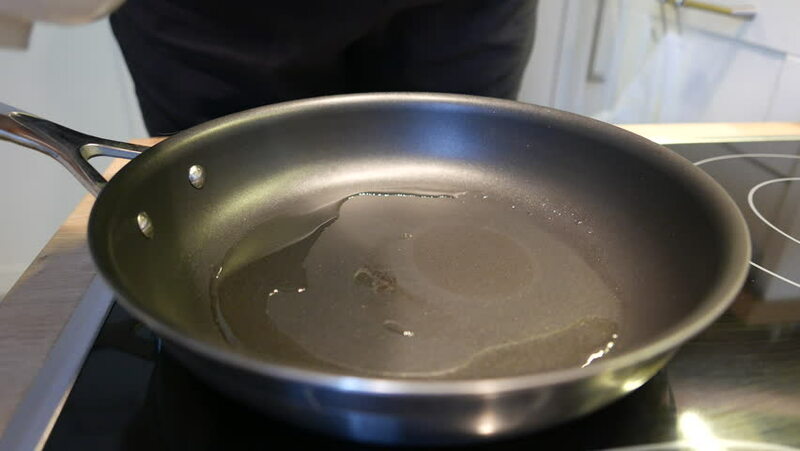 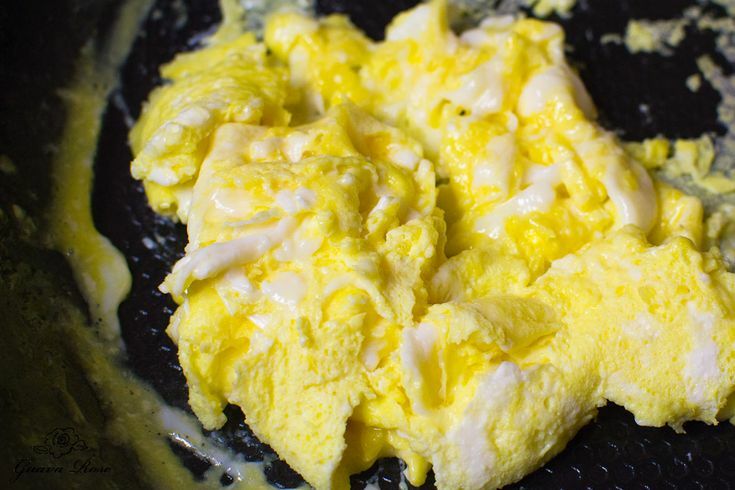 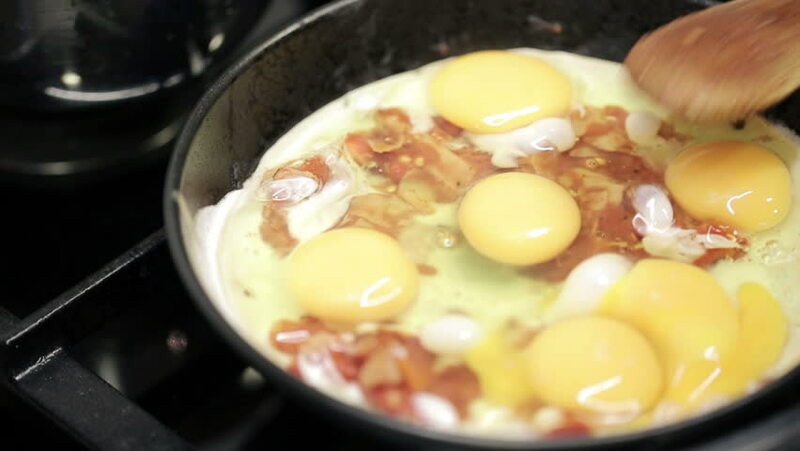 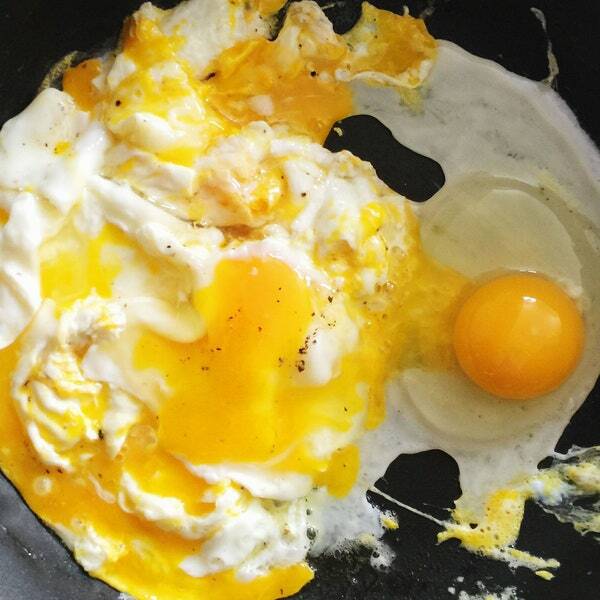 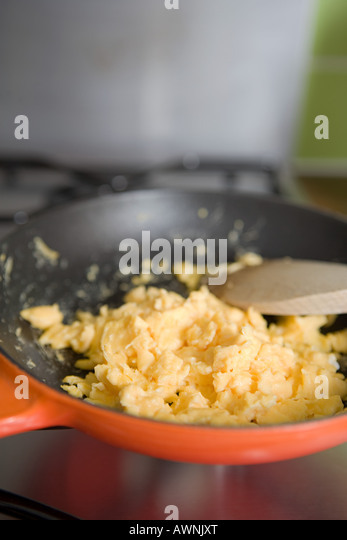 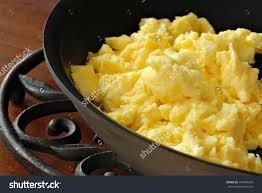 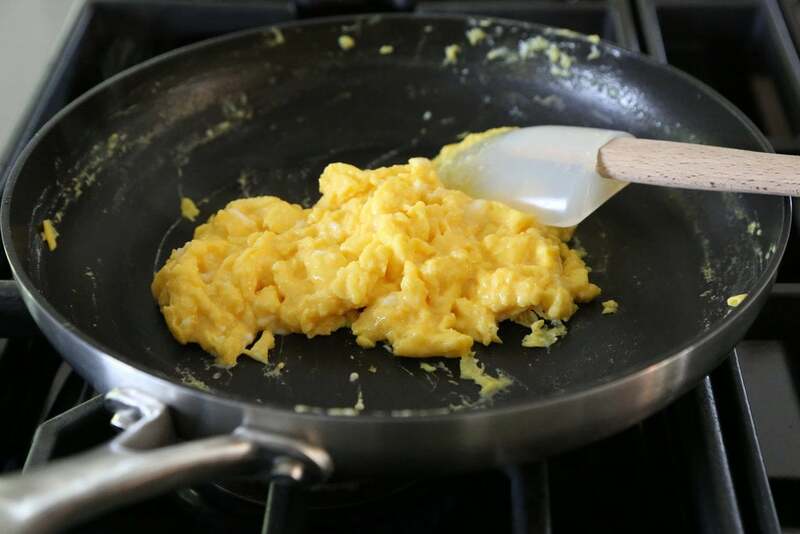 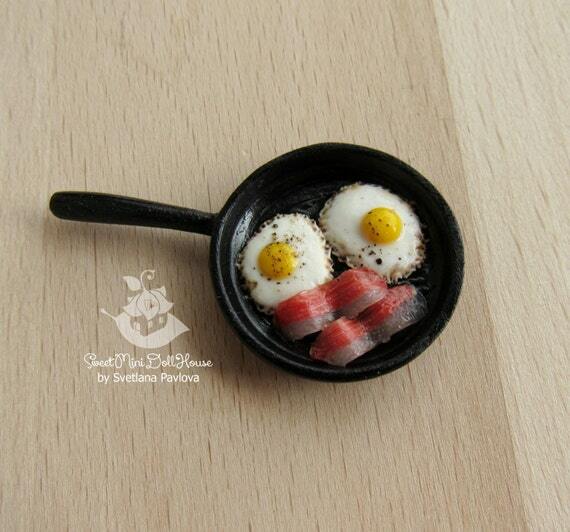 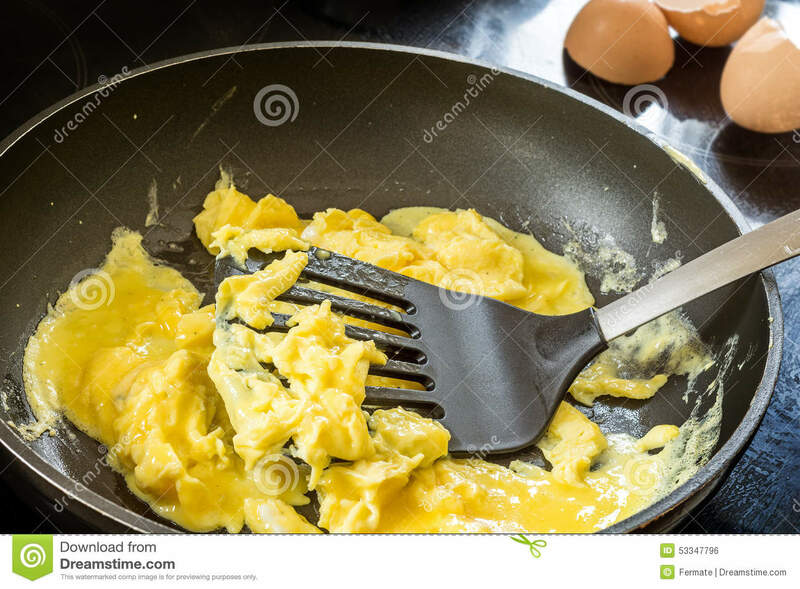 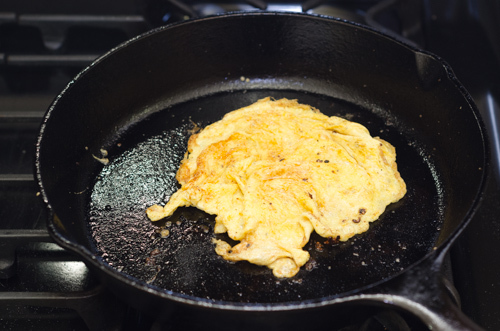 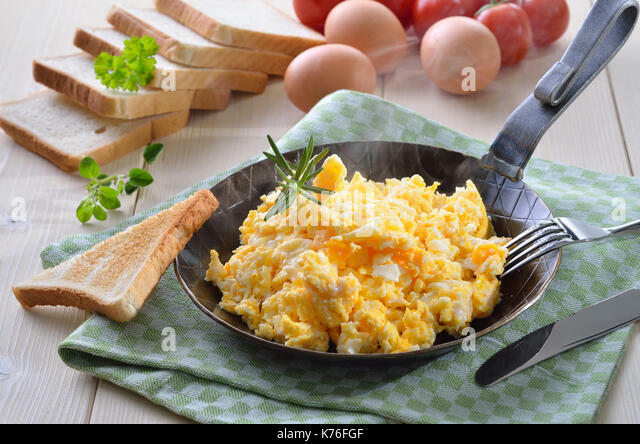 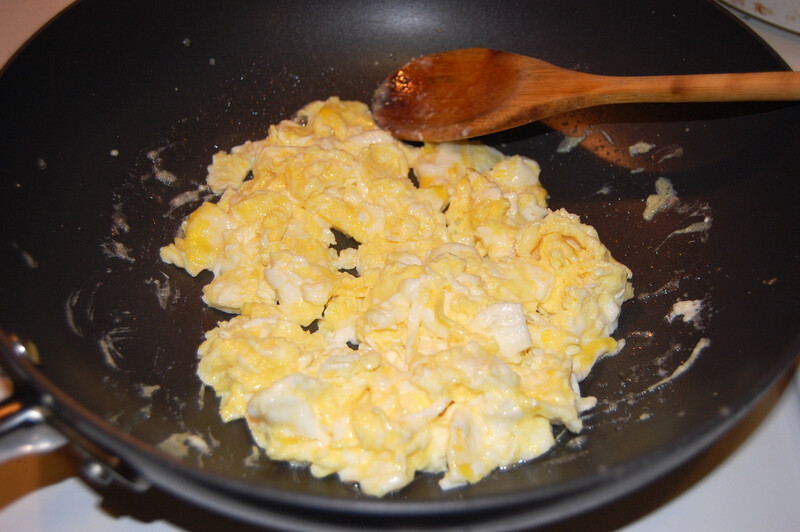 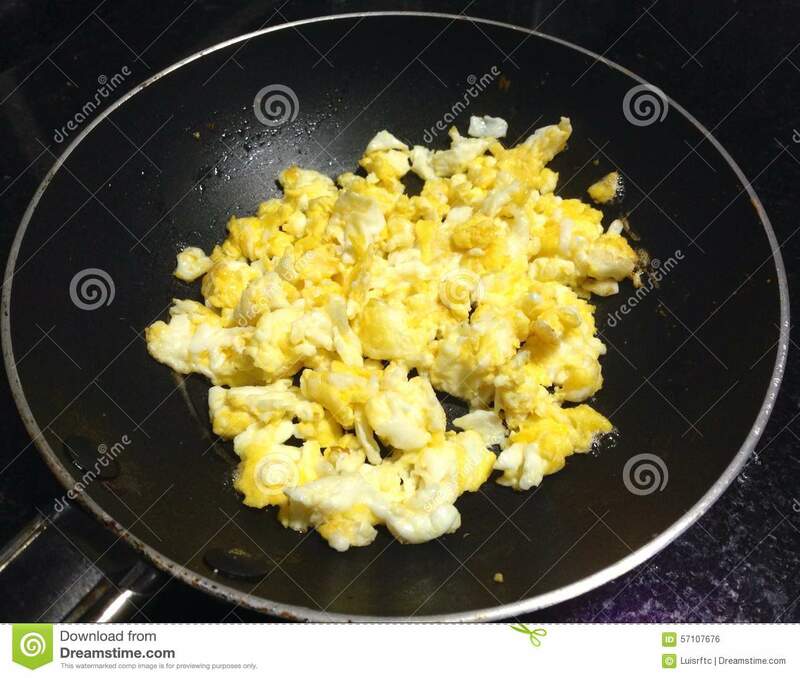 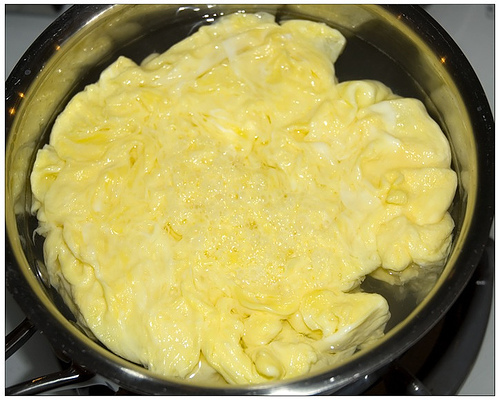 A frying pan, frypan, or skillet is a flat-bottomed pan used for frying, searing, and browning foods. 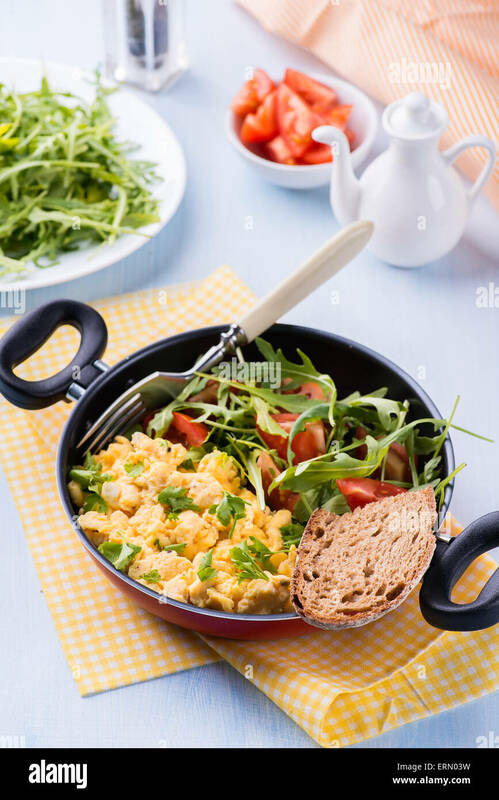 It is typically 200 to 300 mm (8 to 12 in) in diameter with relatively low sides that flare outwards, a long handle, and no lid. 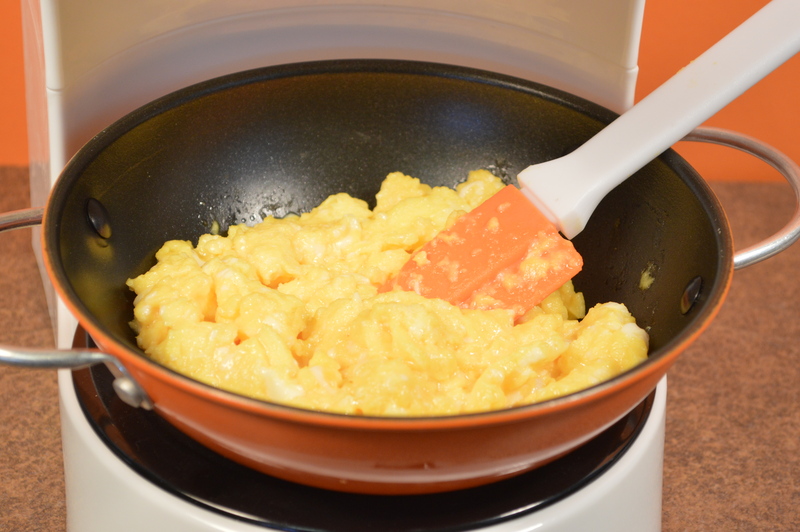 Larger pans may have a small grab handle opposite the main handle. 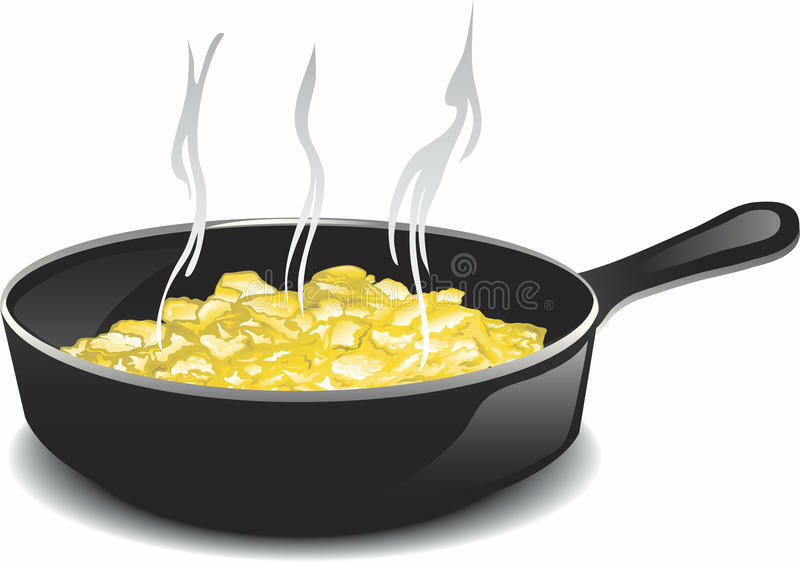 A pan of similar dimensions, but with less flared vertical sides and often with a lid, is called a sauté pan. 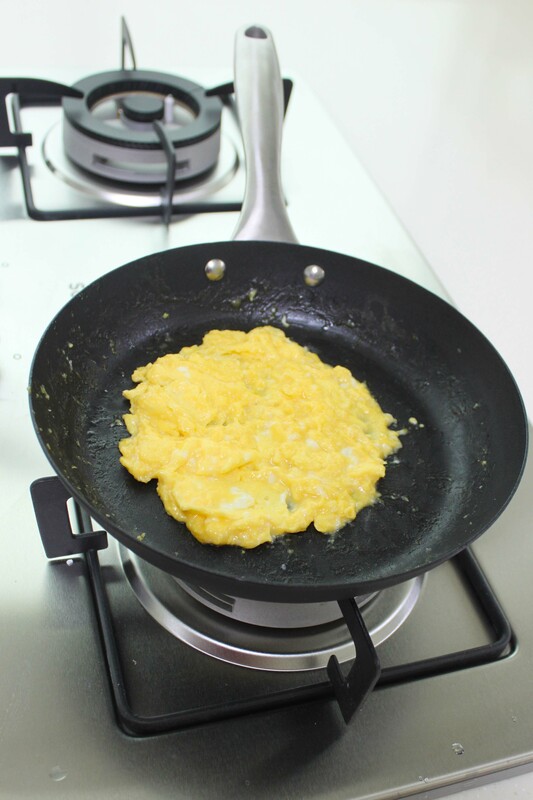 While a sauté pan can be used like a frying pan, it is designed for lower-heat cooking methods, namely sautéing.